Ok, not really, but close! Hey all...it&apos;s Travis with some Tampa Bay entertainment that you have to be a part of! I&apos;m talking about Play it your way Transformers Thursday (June 18) at GameWorks Centro Ybor. (Remember that you must be 18 & up after 10 PM and hourly cards do not work on games that give out tokens, tickets or prizes) But I mean, come on, how could you pass this up??!!! Plus, there&apos;s much more. As we often like to do here, there will be PRIZES!!!! 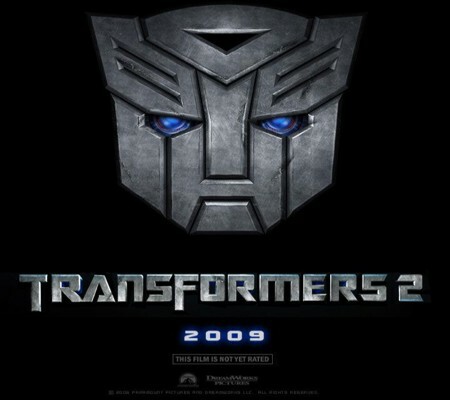 Answer trivia questions and win TRANSFORMERS: REVENGE OF THE FALLEN prizes. AND, everyone who attends and participates in the event will receive a TRANSFORMERS comic book (while supplies last of course). 2 “No Lines, No Waiting” entrance into the Special Midnight Showing of the movie on June 23, 2009, Tuesday Evening at 12:01am (valid at Muvico Centro Ybor only). I mean...wow! 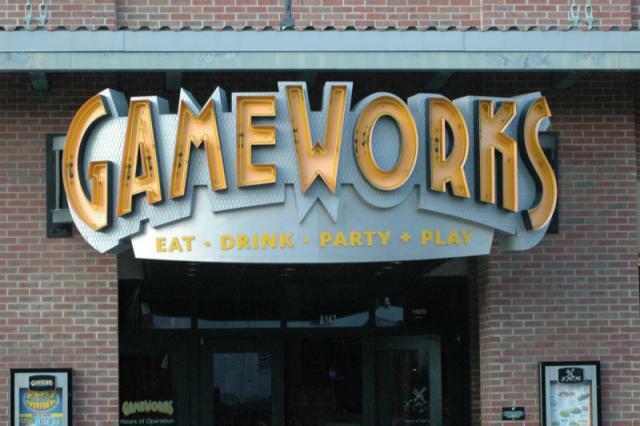 So, make sure you get by Gameworks in Ybor City on Thursday night from 6:30-8:30pm. As far as things to do in Tampa Bay, this should top the list.